Previous Post Sheldon Cooper from Big Bang is wearing a bumble bee sweater – like my dress! 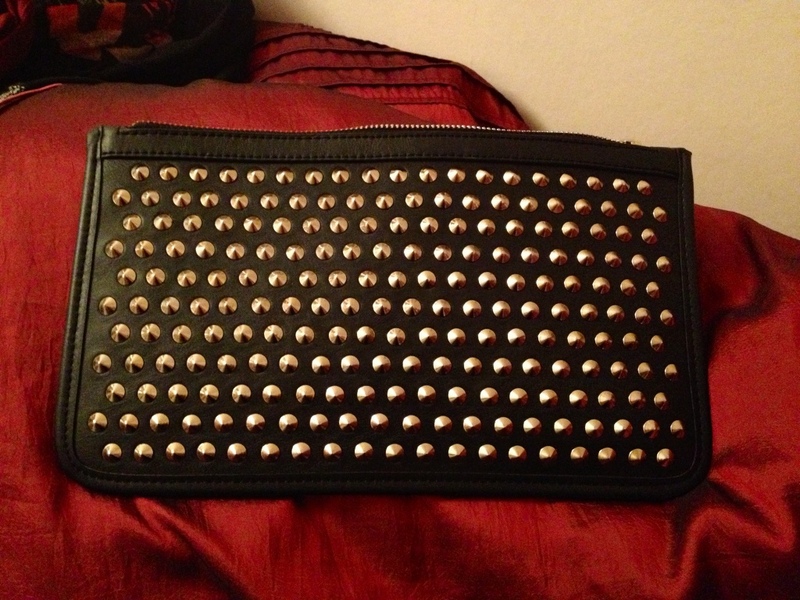 Next Post Mango clutch bag! Why it named as mango clutch..? I didn’t find any kind of its resemblance with shape or color of mango. The bag is from Mango, nothing to do with the colour just the brand.